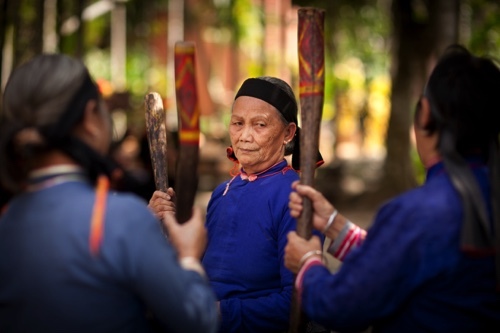 Living on the tropical climate island of Hainan Island off the southern tip of China, the Ha people make up the largest of the groups gathered under the Li minority banner adopted by the Chinese Government. 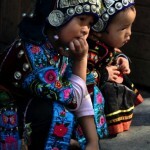 Until recently Hainan was seen as a wild frontier and a hunter’s paradise, and this is still true for much of the mountainous areas where the Ha still reside. 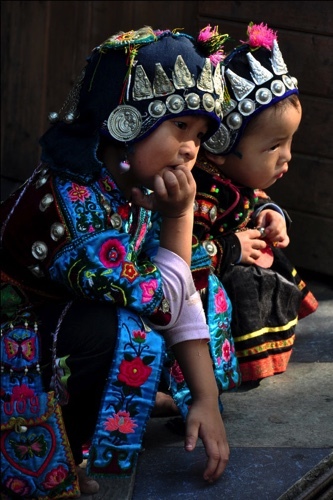 The Ha language has become the common dialect for all the Li groups living on Hainan. For centuries the Li rebelled against Chinese rule of Hainan. During World War II, the Li joined with greater China to fight the Japanese who had invaded the island in 1939. Hainan was considered a part of Guangdong until 1988, when it was granted status as a separate province. They see their supreme god as a good, though distant being. Yet they believe that evil sprits are ever-present and their influence is felt through sickness, famine and rain. Strangely, these spirits are seen as agents of their “good” god. 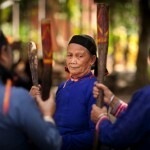 Of the approximately 1,000 Li believers on Hainan Island, the majority are among the Ha Li. However, because they have no Bible in their language to govern them, many Li churches are filled with rampant heresies and cultic activities.